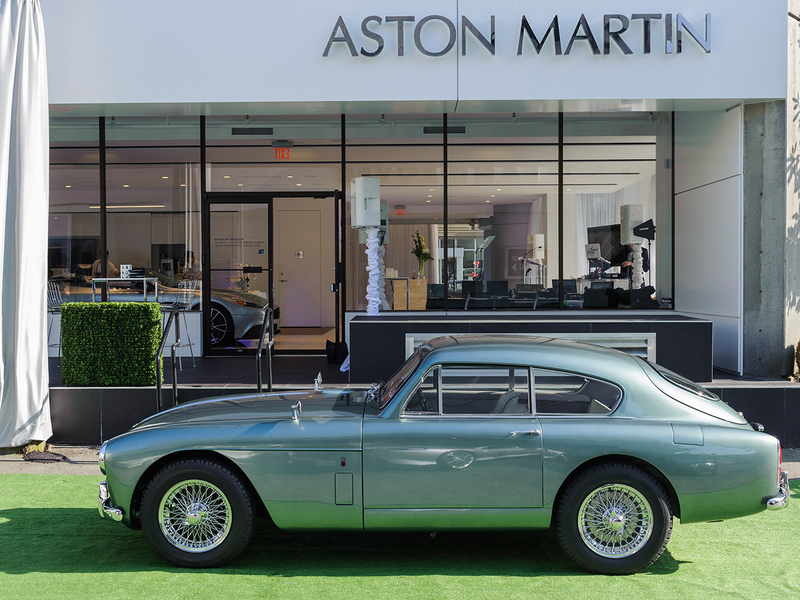 1958 Aston Martin DB Mark III. 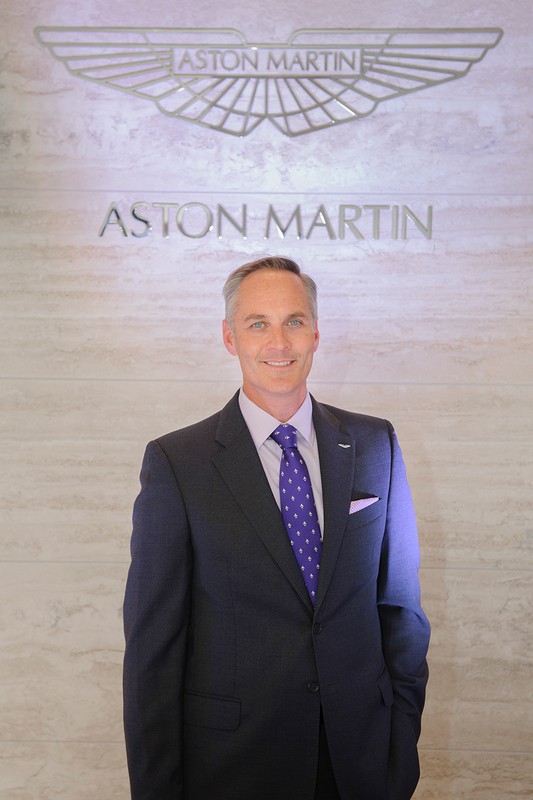 Julian Jenkins, president of Aston Martin for the Americas. 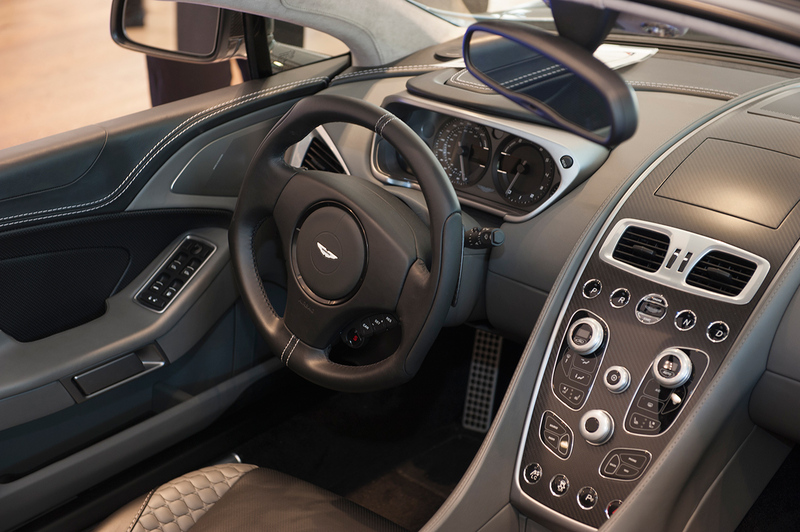 Interior of 2014 Aston Martin Vanquish Volante. 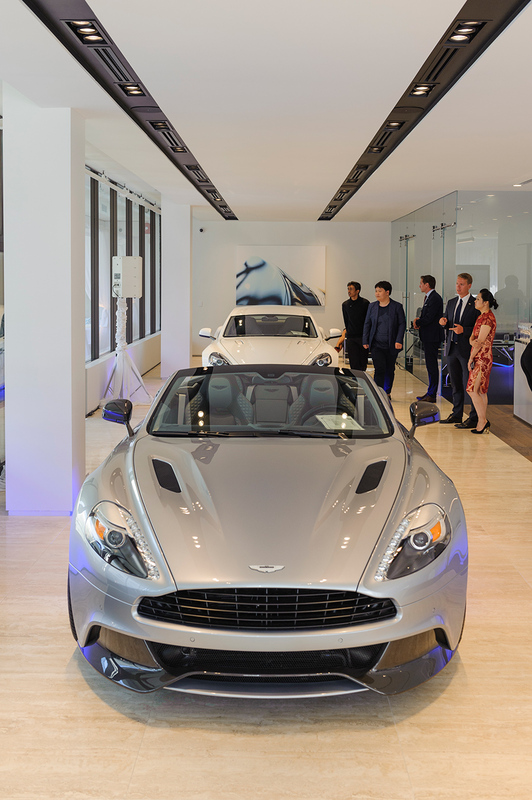 Front of 2014 Aston Martin Vanquish Volante. 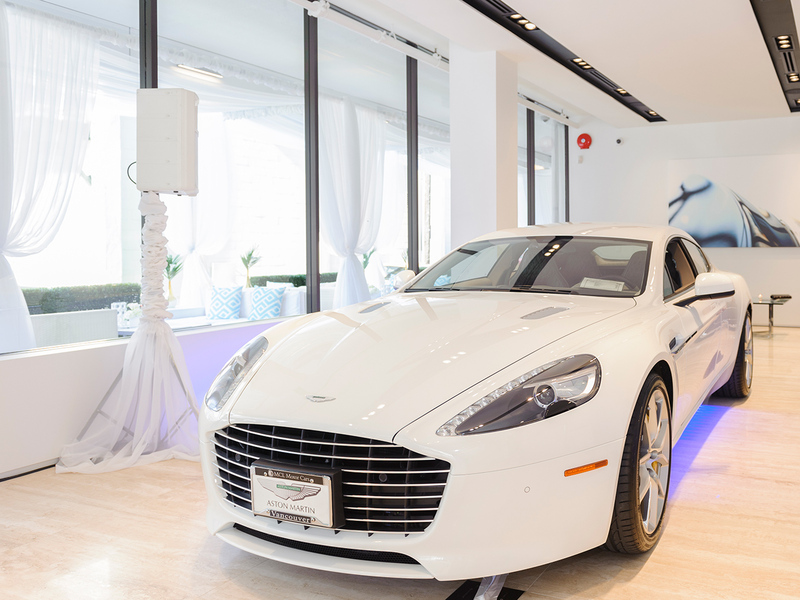 2015 Aston Martin V12 Vantage S.
Jenkins at the opening of the new Aston Martin showroom in Vancouver. 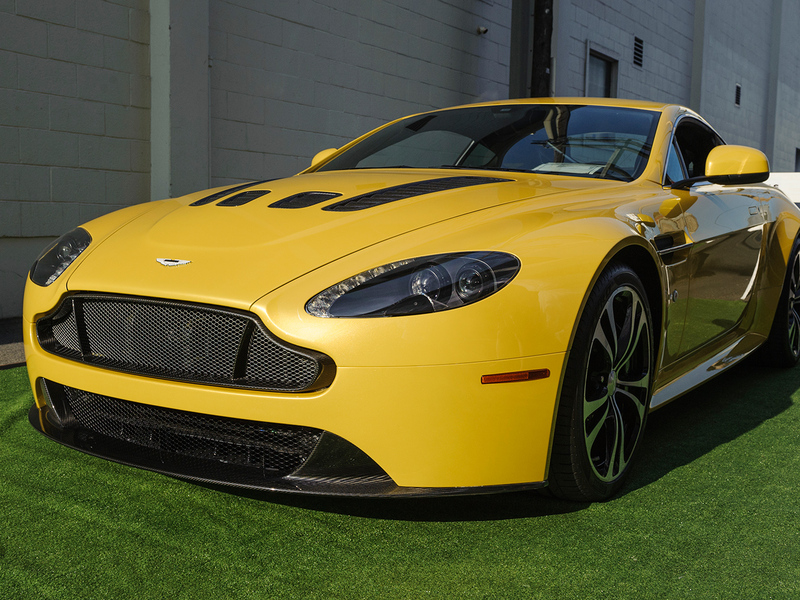 Aston Martin V12 Vantage GT3. 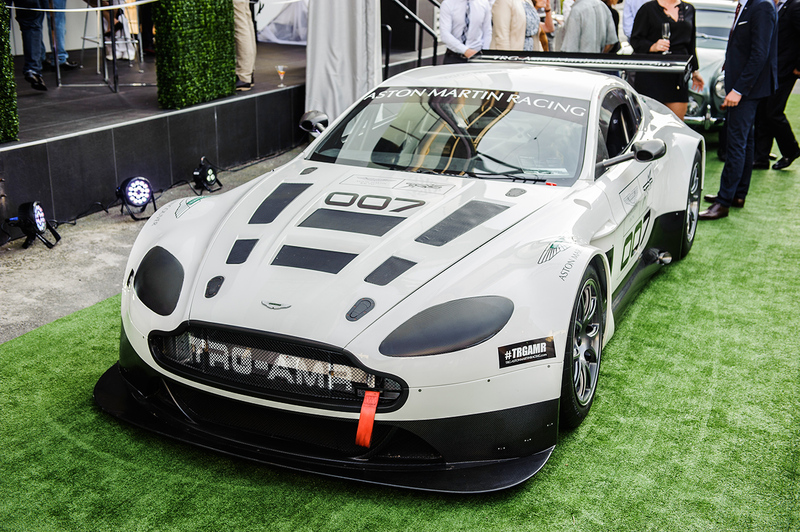 Nurturing and growing brand awareness is not a matter of explaining; Aston Martin drivers are the key. “Our clients become brand advocates, that is the ideal way to grow the brand. 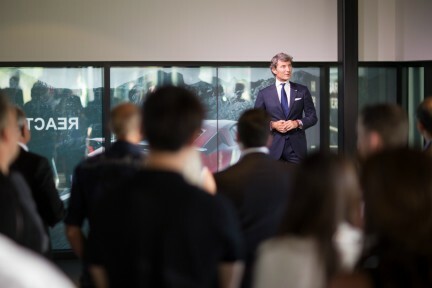 It is client advocacy, and they explore the rich history of the brand in their own way.” Jenkins observes. 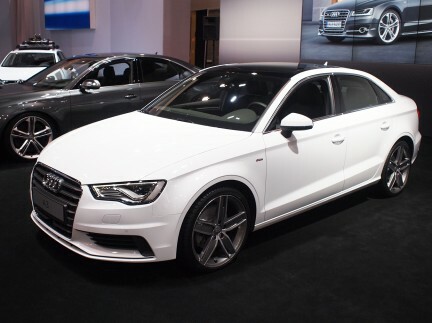 That is why the company continues on its current path, not of upping the quantity of existing models, but rather introducing new models. The iconic DB4 and DB5, both of which exemplify the rich history of the brand, for racing, for performance and for aesthetic appeal, and of course the Vulcan, with its extreme statement about the company DNA, are now only part of the story. 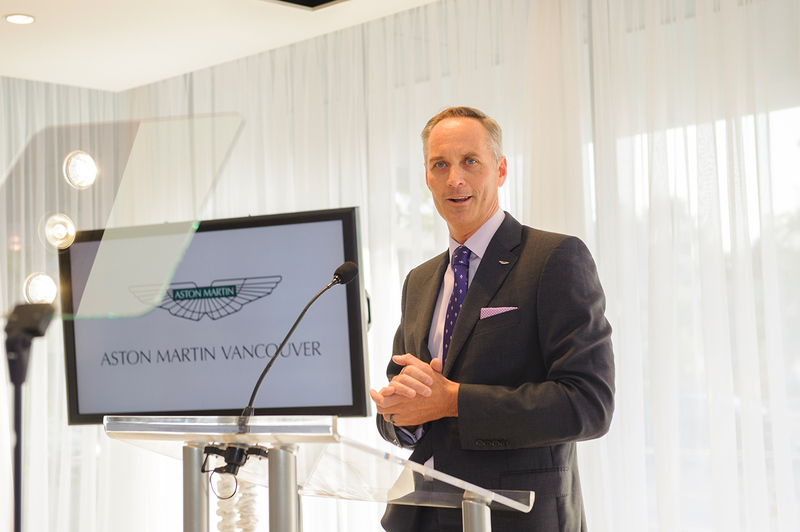 Jenkins notes that “we have made roughly 70,000 cars in our history. But we have made more of them in the last 15 years than in the previous 88. There is no sacrifice in terms of quality at all, but rather an extension of platforms, of choices for drivers.” He pauses, and adds, “There are three opportunities for people now. 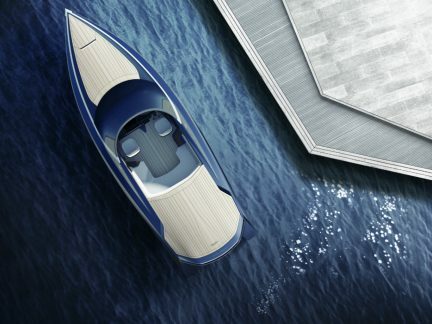 Sports models, the Lagonda, and the new crossover—the DBX, which will be completely unique to that sector of the market.” Aston Martin is able to raise the production numbers and maintain quality by creating these new models, or “opportunities”, each of which has its own research, development, and production teams, ensuring overall quality. 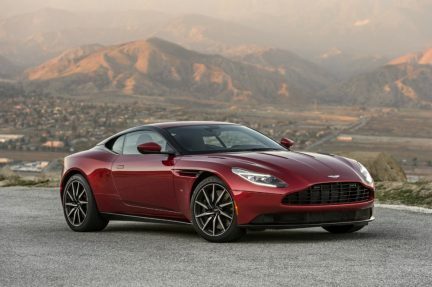 Read more about the 2015 Aston Martin Vantage models.